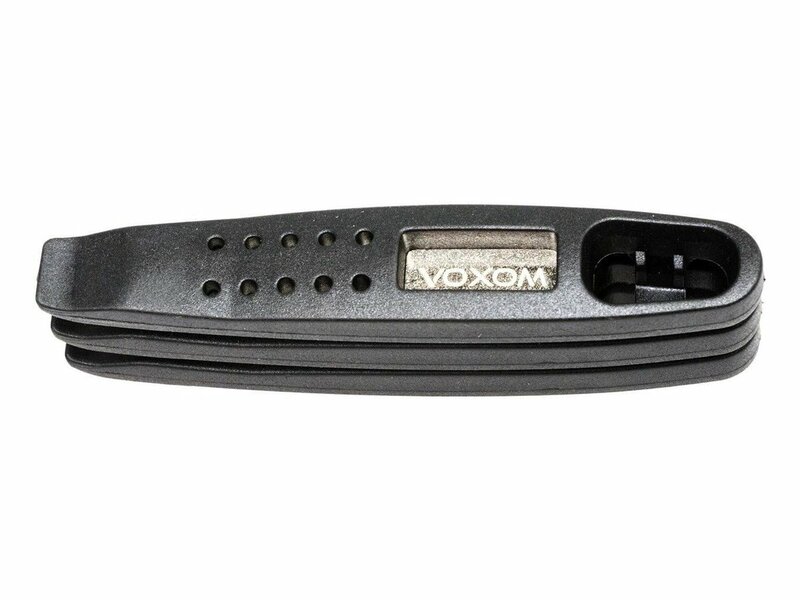 The Voxom "WKl11" Tire Lever is a special tool to pry your tire from the rim. It has a extra metal reinforcement to prevent a break. The Voxom "WKl11" Tire Lever easier to change your tires a lot.